Paul Sadler is a practicing attorney licensed in the State of Texas and Louisiana. 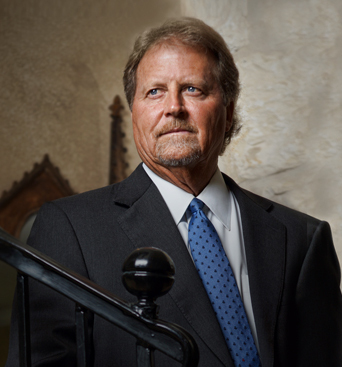 He is board certified in Personal Injury Trial Law and Texas Civil Appellate Law. Sadler graduated from Baylor University in 1977 and Baylor Law School in 1979. His entire legal career has been the trial of lawsuits. 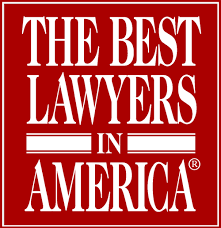 In 1983, Sadler became a partner with Houston’s East Texas law firm of Wellborn & Houston. Over the next 15 years, Rex Houston and Paul Sadler tried asbestos cases, product liability cases, and car wrecks in state and federal courts. Beginning in 1997, Sadler, in addition to his trial practice, began litigation oversight for a multi-billion dollar company in all 50 states. 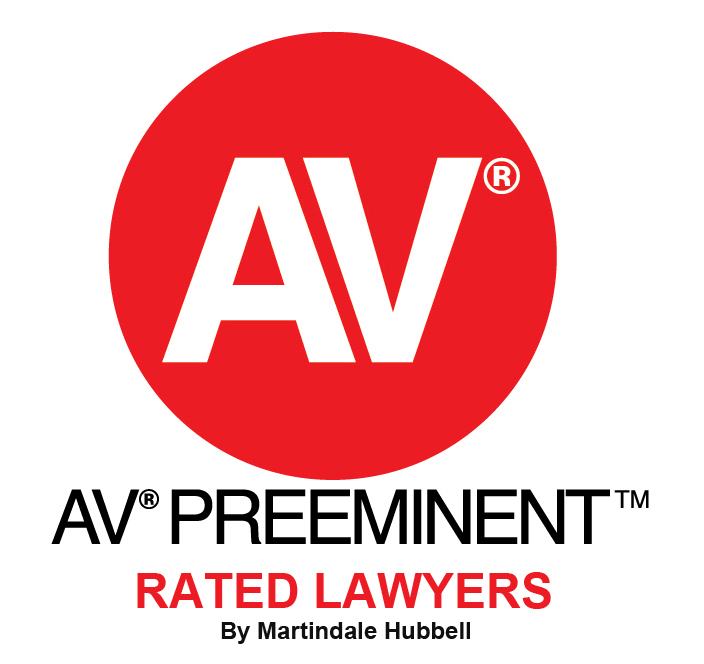 This assignment required him to employ attorneys as well as supervise litigation from coast to coast. The litigation matters ranged from patent infringements to trucking accidents; product defect to environmental protection; construction litigation in New York to inland barge litigation on the Gulf Coast. Some of the highlights of his legal career include all of the class certification hearings and all appellate responsibilities to the United States Supreme Court of the first asbestos class action ever approved in the United States. His litigation experience ranges from simple motor vehicle accidents to construction litigation in New York, patent infringements in Chicago, and product liability class actions from both the plaintiff and defense perspective. 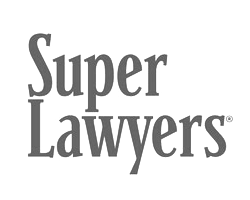 He was named and nominated by his peers as a Texas Super Lawyer from 2003 – 2007. He is admitted and qualified in numerous federal courts, the 5th Circuit Court of Appeals, and the United States Supreme Court, as well as all state courts in Texas and Louisiana. Paul Sadler also served in the Texas House of Representatives from 1991 – 2003. He served on numerous committees, including Judiciary, Pensions and Investments, Calendars, Health and Human Services, and on the Legislative Budget Board. His most significant committee work, however, was in the area of education. Sadler served on the House Public Education Committee from 1993 – 2003, serving as Chairman of the committee from 1995 – 2003. In 1997, Sadler served as Chairman of the Select Committee on State Revenue and Public School Finance and in 2001 he served as Chairman of the Select Committee on Public School Employee Health Insurance. During the decade of the 1990’s, he was the only house member to serve as Chairman of more than one committee in the same session. In 1995, he was given the responsibility of chairing the House committee that re-wrote and passed the new Education Code. Senate Bill 1, dubbed the “Ratliff-Sadler Act” by the late Lieutenant Governor Bob Bullock, received almost unanimous approval in the House of Representatives after three days of debate involving more than 400 pre-filed amendments and approximately 1,000 floor amendments. As Chairman, Sadler was responsible for every issue of every minute of the entire debate in the Texas House of Representatives. Over his legislative career, he successfully worked with democratic Governor Ann Richards and republican Governors George W. Bush and Rick Perry. During his tenure as Chairman, Sadler was primarily responsible for passage of public school employee health insurance for the first time in the history of the state. He was responsible for substantially increasing funding for preschool, kindergarten, and early elementary education. In addition to his duties as Chairman of Public Education, Sadler was named Chairman of the Select Committee on Teacher Health Insurance during the 77th Legislative Session. Chairman Sadler’s youngest son was critically injured in an automobile accident in February of that session; his remarkable recovery allowed Chairman Sadler to conclude his work on Public School Employee Health Insurance. However, after passage of the Health Insurance plan, Sadler announced his decision to retire to be with his son, who underwent almost two years of therapy before his recovery was complete. Sadler was also the former Executive Director of The Wind Coalition, with policy and regulatory development in eight (8) states including: Texas, Louisiana, Arkansas, Oklahoma, Missouri, Kansas, Nebraska, and New Mexico. At the request of the Texas Governor, Paul also negotiated a memorandum of understanding between the State of Texas and Morocco for the exchange of educational and engineering expertise in the field of renewable energy. He has received numerous awards for his legislative work. He was singled out by Texas Monthly during each of his legislative terms, being named to the Ten Best List in 1995, 1997, 1999, and 2001. He was recognized by the Dallas Morning News during each of his legislative sessions, naming him as one of the three “Outstanding Legislators” in 1995 and one of “Six Stellar” legislators in 1997. Sadler has been honored by all of the education groups including each of the teachers organizations, the Texas Association of School Boards, Elementary and Secondary Principals Association and the Equity Center. Sadler was honored, along with Senator Ratliff, with the “John Connally Excellence in Education Award” presented by the “Just for Kids” Foundation.